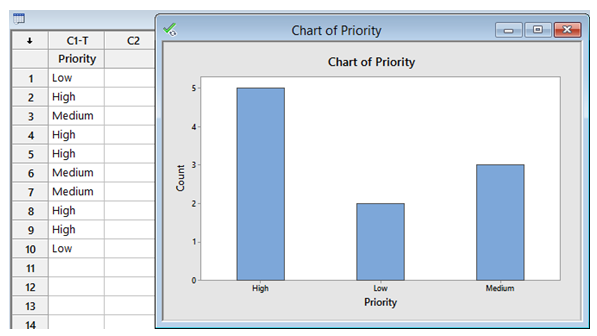 In this third and final post, we continue to explore helpful features for working with text data and will focus on some features in Minitab’s Editor menu. 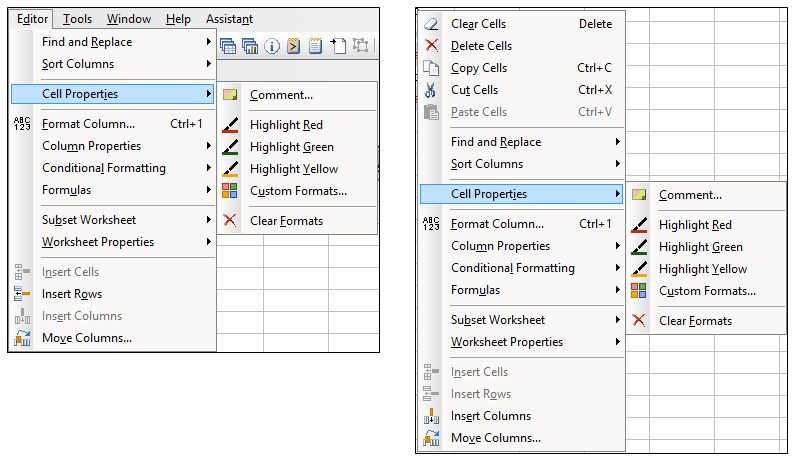 There is also some duplication between the Data menu, which was the focus of my previous post, and the Editor menu: both menus provide the option for Conditional Formatting. 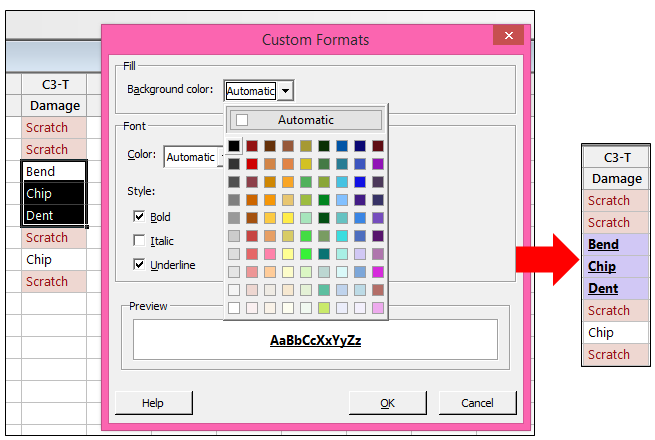 The same conditional formatting options can now be accessed via either the Data or the Editor menus. 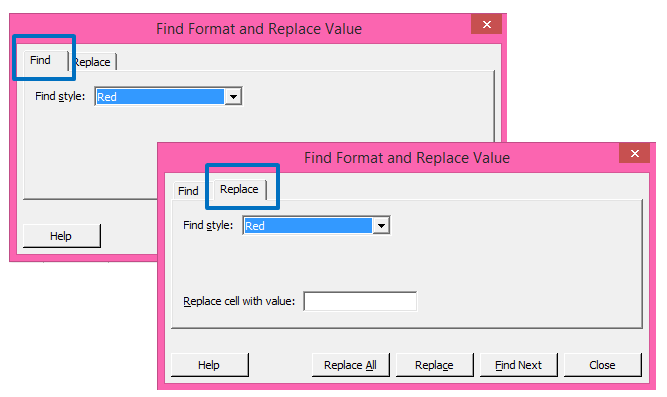 Let's consider some examples using features from Find and Replace (Find/Replace Formatted Cell Value), Cell Properties (Comment, Highlight & Custom Formats), Column Properties (Value Order) and Subset Worksheet (Custom Subset). We can toggle between the two options by using the Find and the Replace tabs at the top. 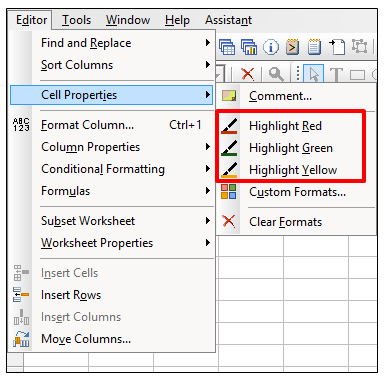 Both of these options could be useful when making changes to a worksheet that has been formatted using the new conditional formatting options discussed in the previous post in this series. Notice that the top of the window confirms where the comment will be added. In the example above, it will be in C3 in row 6. 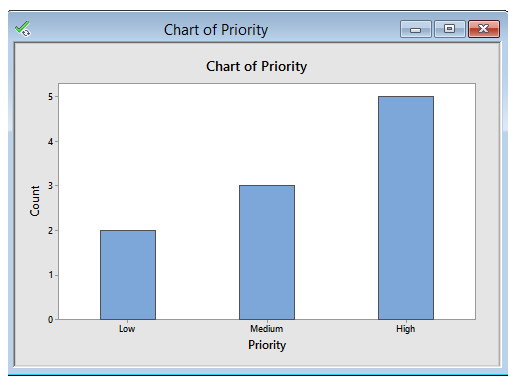 In some cases, it would be more intuitive to display the order of the bars beginning with Low, then Medium, then High- that is where the Editor menu can help. 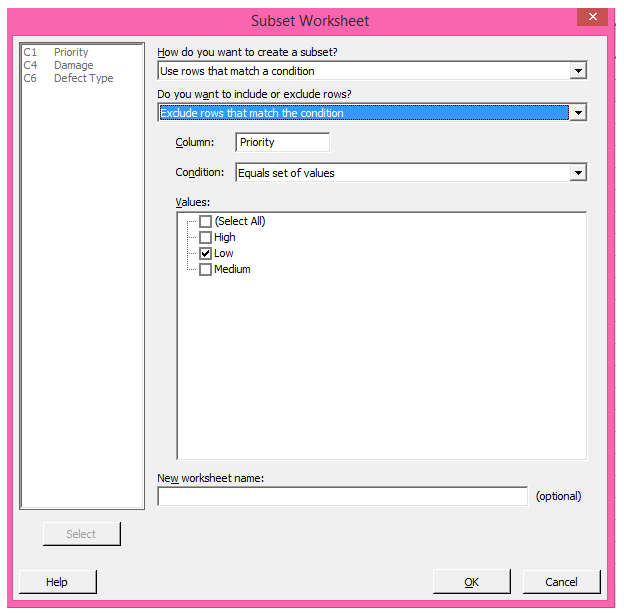 One of the best new enhancements to the Editor menu gives us the ability to quickly and easily create a subset of a worksheet without having to manually type a formula into the calculator. 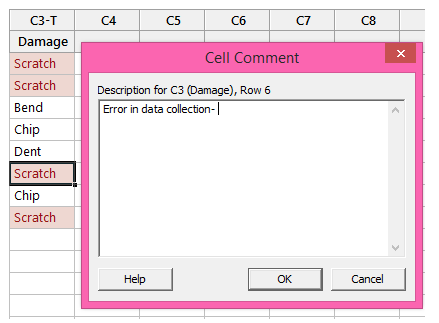 In this example, we’re telling Minitab that we want to use a condition when we subset- we want to Exclude rows that match our condition. 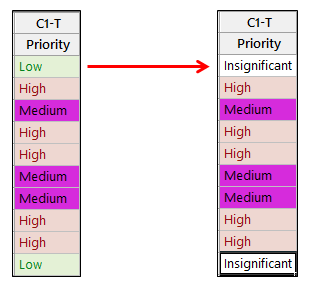 Our condition is based on the column Priority. 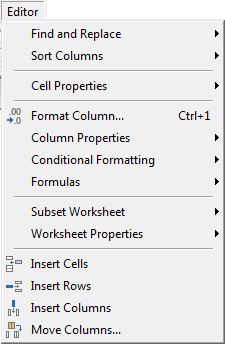 When we introduce that text column, Minitab automatically shows all the unique values in that column. We select Low as the value we want to exclude from the new worksheet, and then click OK. It’s that simple- no need to guess whether we need to type in single or double-quotes in the subset condition! 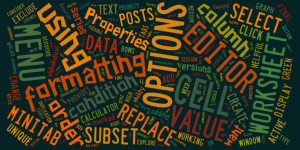 I hope this series of posts on working with text data has been useful. If you have an older version of Minitab and would like to use the new features described in these posts, you can download and install the free 30-day trial and check it out!